Chris served as an Associate Pastor of New Life Vineyard Church in Hamilton, Ohio for five years prior to God leading him to plant a church in Harrison, Ohio. Chris is passionate about sharing the Gospel and seeing the lost find new life in Jesus. He and his wife, Lisa, have been married for over 30 years and have two grown children, Jason and Bethany. A Montana native, Chris has lived in several areas of the U.S. and has a special place in his heart for India. He is an avid reader who enjoys the feel of a real book in his hand. A fan of the classics, you will often find Chris reading C.S. Lewis or Charles Spurgeon in his free time. Chris loves studying and teaching Scripture knowing the Truth really can set us free. You can contact Chris directly through email at chris@newsongvineyard.com. Ann is a gifted encourager. With patience and kindness, she takes care of most everyday communication and financial needs of the church. Ann and her husband, Matt, have been married for over 10 years and have a heart for those in need. Ann serves on the board of the Reach Out Pregnancy Center in Harrison, Ohio. She has two grown children, a step-daughter and two grandchildren. Ann can be reached at ann@newsongvineyard.com. John was instrumental in helping to bring the Vineyard Church to Cincinnati, which is now Vineyard Community Church in Springdale. He has a heart for God’s Kingdom and for worship. He and his wife, Pam, have been married for over 40 years. They have two grown children, Jennifer and Tammy, and two grandchildren, Leighton and Seth. John has a servant’s heart and is quick to offer his help to meet a need. You can reach John at john@newsongvineyard.com. Carol is a kindergarten teacher with Cincinnati Public Schools. She has over 35 years of experience working in both the parochial and inner-city school settings. Carol is wise, patient, and creative in her work. She prays expectantly for God to minister to the children through her. She and her husband, Jim, enjoy the outdoors, raising sheep, gardening and working the land. 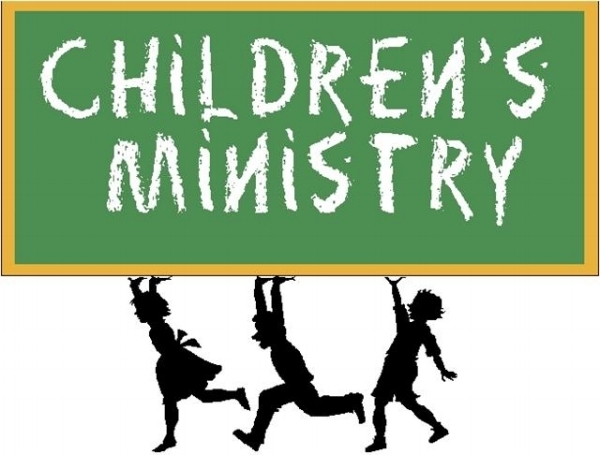 For questions about children’s ministry, please contact Carol at carolm@newsongvineyard.com. Jason is a long time servant in several area Vineyard churches. He and his wife Deborah jumped head first into church service at New Life Vineyard in Hamilton, OH. They were part of the original group of families who began the church plant that became NewSong Vineyard Church! Jason has a passion for sharing the Gospel and for studying the riches of God's word. He currently leads the NewSong youth group, coordinates worship ministry, leads worship, plays bass, and updates the church webpage. Jason and Deborah have been married for 16 years and have four children. He enjoys reading theology, Christian biography, and any story taking place in Middle-earth. You can contact Jason through email at jasonghannon@gmail.com. Chris and Lisa have been married for over 30 years and have two grown children, Jason and Bethany. Love at first sight, God’s union of these two lives has taken them from Ohio to Montana and back to Ohio, serving and leading in various capacities. Along the way, Lisa has served in a supporting role to enhance Chris’ leadership. When not serving the church, the couple enjoys long rides in their jeep, quiet evenings spent communing on the patio, travel, and a good movie with a side of popcorn. John and Pam were part of the original church plant of Vineyard Community Church in Springdale. After years of serving in Vineyard churches, including Springdale, Oxford, and Hamilton Ohio locations, they were part of the original planting team of NewSong Vineyard Church. John and Pam have been married for over 45 years, have two grown children, and minister from servant’s hearts. Together, the couple encourages, serves and prays expectantly on behalf of His people. They enjoy organic gardening and spending time with family. Carol has been married to her high school sweetheart for over 30 years and has two grown children, Brian and Christine. She enjoys spending time with her granddaughter, as well as being outdoors and studying God's Word. 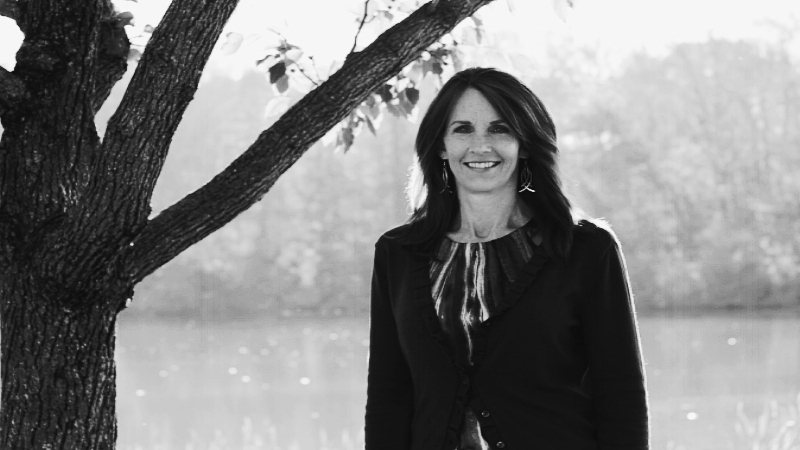 Carol serves in a teaching capacity at NewSong, in both Children's Ministry and Women's Ministry. She is committed to going where God leads her - including Uganda, Africa and most recently to Israel.